India will surpass the US as the second-largest market for fine jewellery, behind China, by the end of 2018, according to researchers at Euromonitor International, wrote Rapaport in a press release. The Indian jewellery market grew 74% over the past five years, versus 12% in the US over the same period. China and Japan, the fourth largest marlket, have also both seen increases over the last five years. Hong Kong,the fifth, has declined 8%. 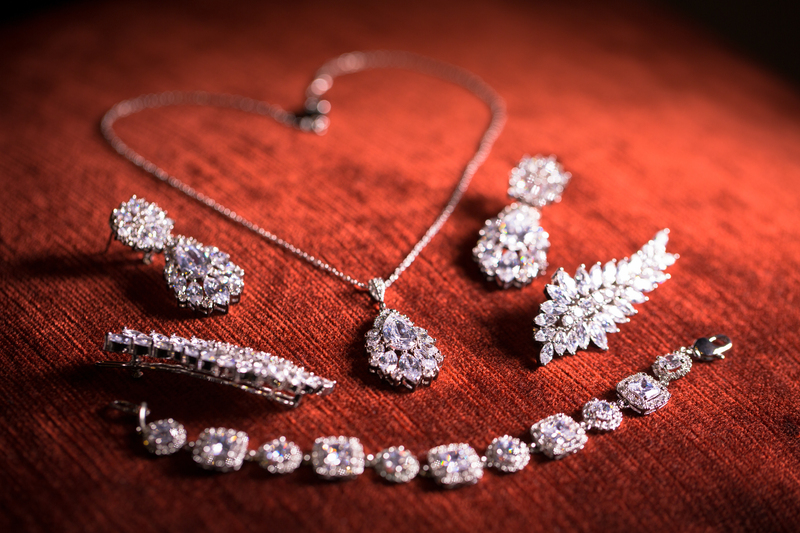 Sales of fine jewellery in the country are expected to reach $62.8 billion this year, compared to $58.6 billion in the US, Euromonitor representatives said.